Philip Green could get back £35million of a loan he made to BHS if the retailer is sold, it has emerged. 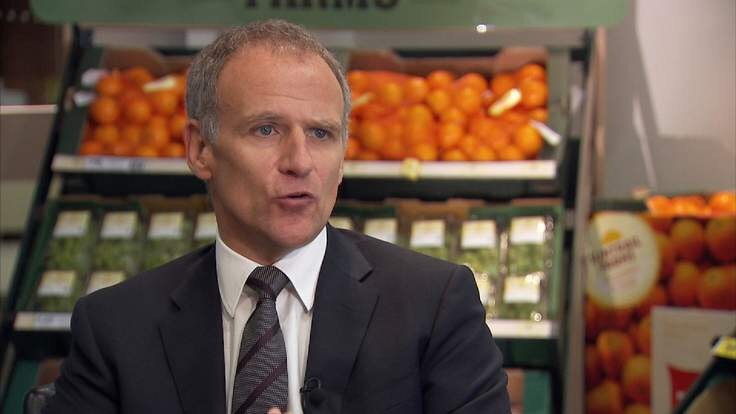 The billionaire disposed of the High Street firm last year for £1 to Retail Acquisitions led by thrice bankrupt Dominic Chappell. It fell into administration last month with a black hole in its pension scheme valued at around £571million. Sir Philip is thought to have offered around £80million to ease the pension fund deficit. But it has emerged that £35million of this was an offer to write off a loan that he had made to the business. While this loan still exists, it effectively means that Sir Philip is a main creditor of BHS and is entitled to have his money repaid should the firm be sold. 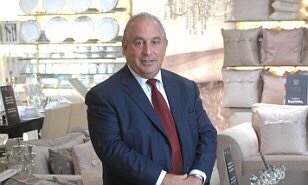 Sir Philip also owns the freehold of BHS’s head office in London which is valued at more than £40million. This means that should BHS close down or be sold on, he would keep the freehold. Subject to the lease he could be able to let out the building to new tenants – ensuring he keeps rent payments. The firm’s collapse puts 11,000 jobs at risk, along with the pensions of 20,000 savers – who would lose 10 per cent of the value of their retirement payments if they had to be rescued by the Government’s Pension Protection Fund. Sir Philip’s loan to Arcadia dates back to 2009 when he lent the company £256million. Around £216million was written off when it was sold in March last year. The remaining loan was turned into a ‘floating charge’ against BHS assets. The value of this loan is now around £35million. It is thought three parties have been shortlisted to buy BHS as a going concern, and an announcement on a deal could be made early next week. MP Frank Field of the Commons Work and Pensions Committee, which is looking into BHS, called for its pension fund to be given a greater priority than Sir Philip’s charge against the collapsed chain. Sir Philip bought the 88-year-old High Street institution for £200million in 2000. Posted on May 13, 2016, in Other. Bookmark the permalink. Leave a comment.